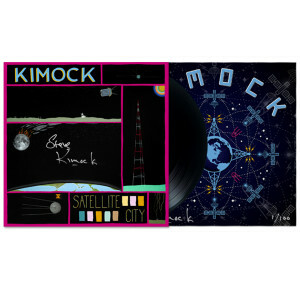 7 new tracks compiled on KIMOCK’s first studio album, out October 27. Featuring Steve Kimock, John Morgan Kimock, Leslie Mendelson and Bobby Vega. Produced by Dave Schools and recorded at Bob Weir's TRI Studios. 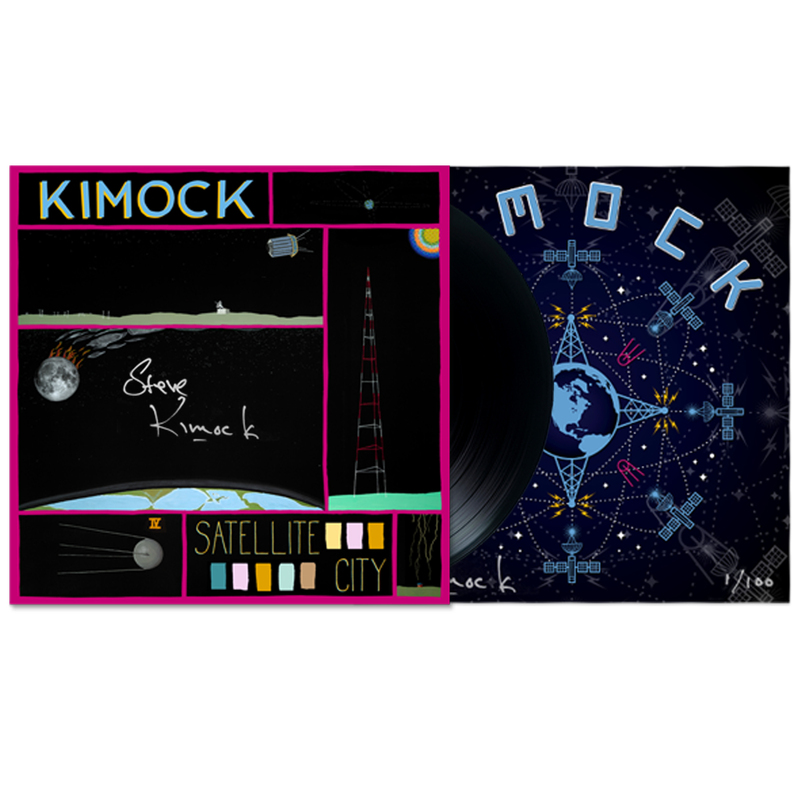 'Satellite City’ autographed LP is a limited edition of 100. Available while supplies last. its been a real pleasure to listen to steve evolve over the years. this album did not disappoint. the mix is spot on and the music moves me as much as the songs that first got me hooked. i wish leslie hadn't sung on waiting for a miracle but she did a good job everywhere else. 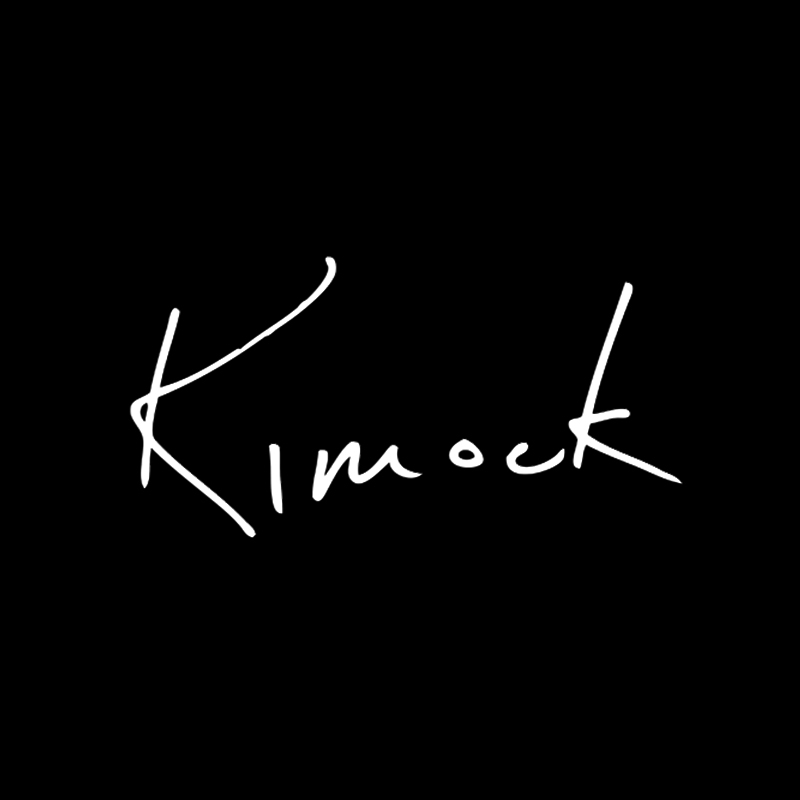 Kimock's most accessible, toe-tapping, booty-shaking music to date. Still ethereal as is all Steve Kimock music. Something different and fresh from the guitar master accompanied by A players and amazing production courtesy of Dave Schools. Come and git it - you won't be disappointed!